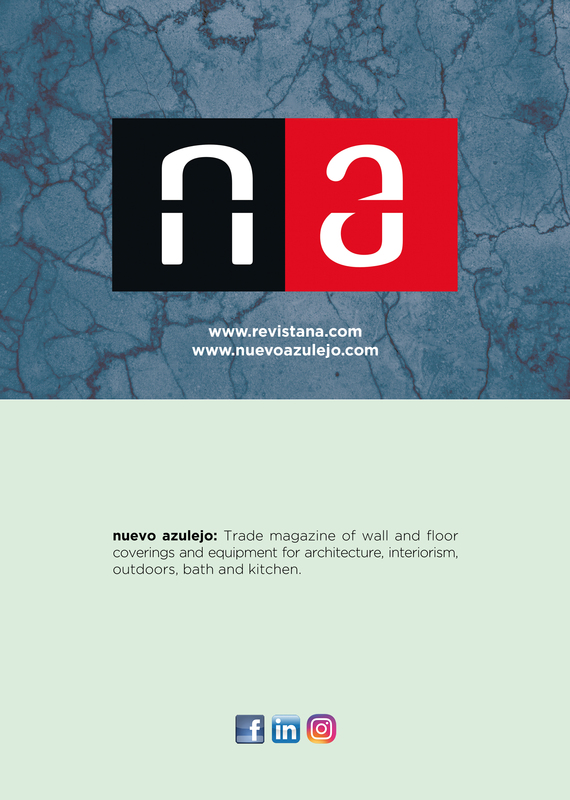 Na-Nuevo Azulejo, the trade magazine for wall and floor ceramic coverings, equipment and tools for architecture, interior design, bath and kitchen will attend Cersaie 2017, the main trade fair for tiles and bathroom items.  NA-Nuevo Azulejo will be present at Cersaie 2017 with two stands in the Services Center and in hall 19 of the Italian exhibition. It will present the novelties that some of the exhibitor companies will show at the trade fair and it will distribute free copies of issue nº 195 to the visitors. Don’t forget to order your advertisements in our next issue nº 195 September. Reinforce your presence in the main trade fair for tiles and bathroom items with some advertising spaces and take advantage of our offers. Please contact raimon@publica.es before August 31st to receive a tailored proposal for your company.